Okay, so yesterday I said Nu Rave was over. 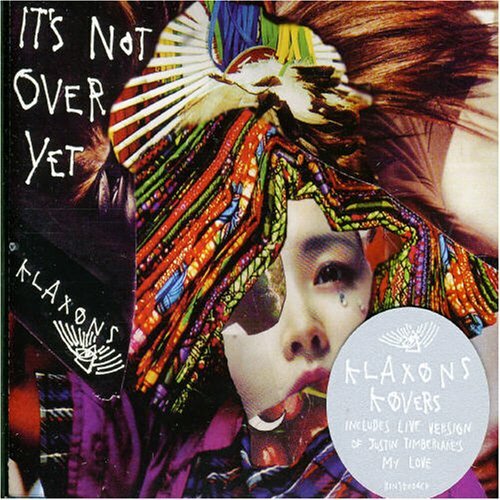 It's not completely over as the Klaxons have reminded me. I think this is a new remix by Brodinski. I cannot find any info on it. Either way, the single was just released along with the video. The video is like a cross between a Dungeons and Dragons meeting and Michael and Janet's Scream video.